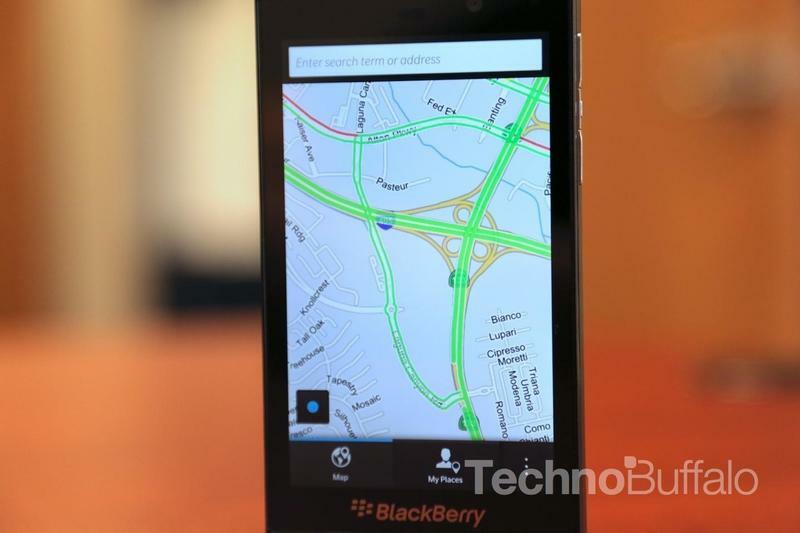 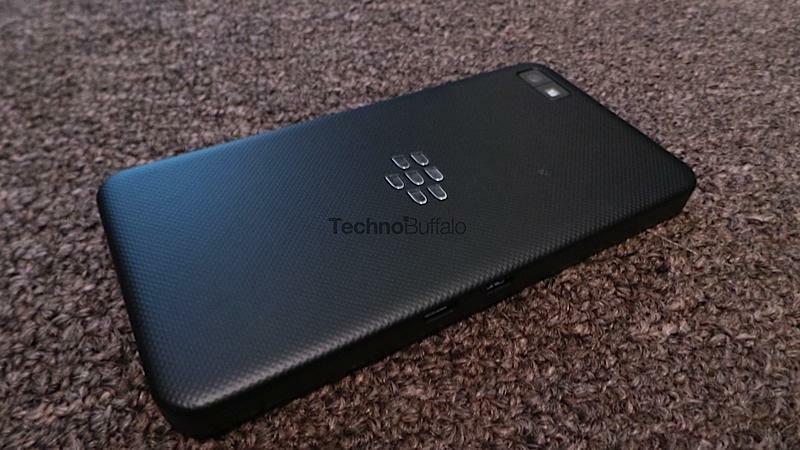 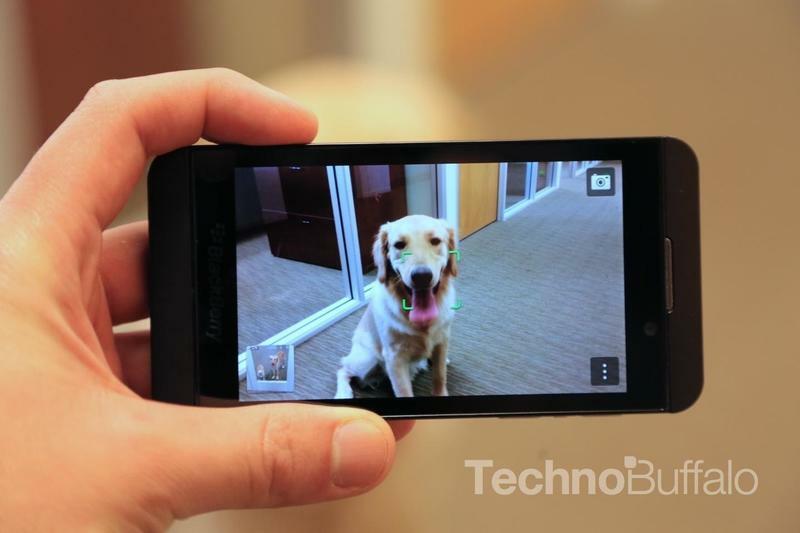 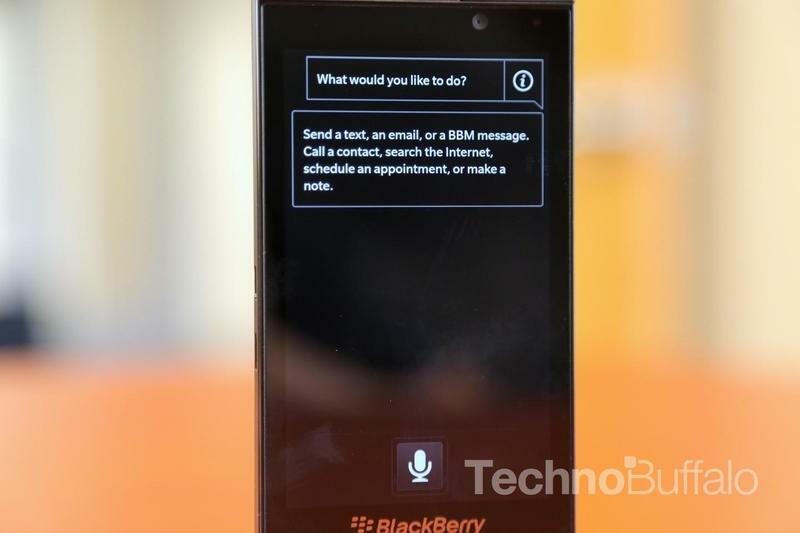 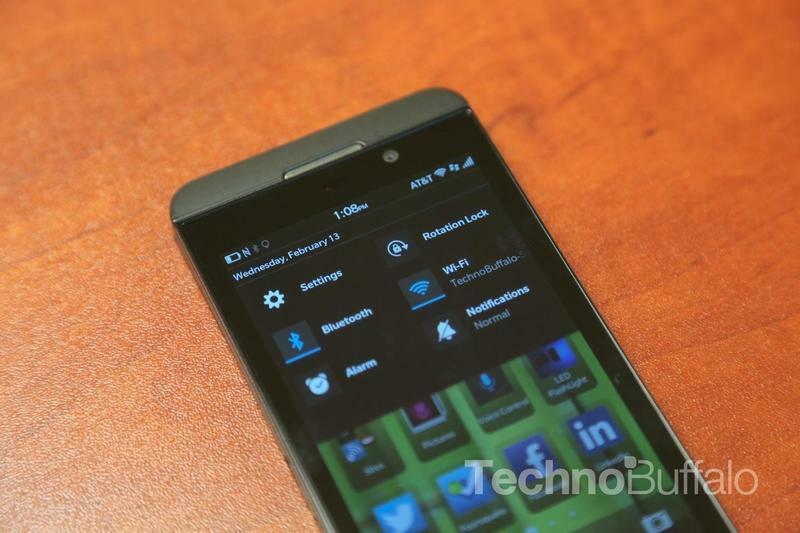 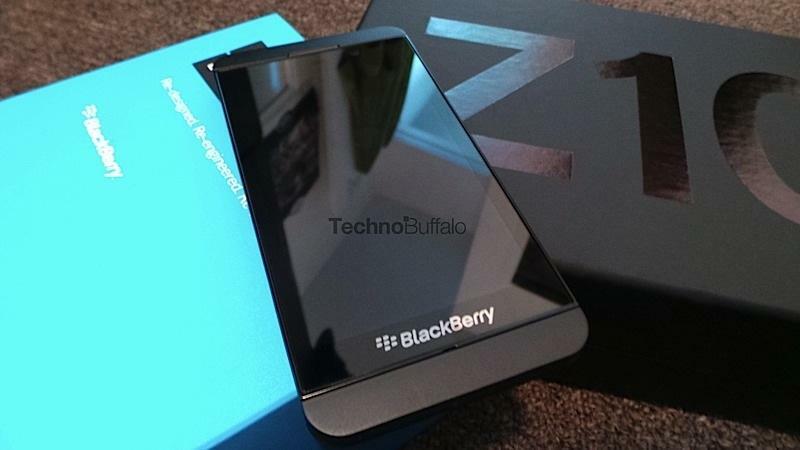 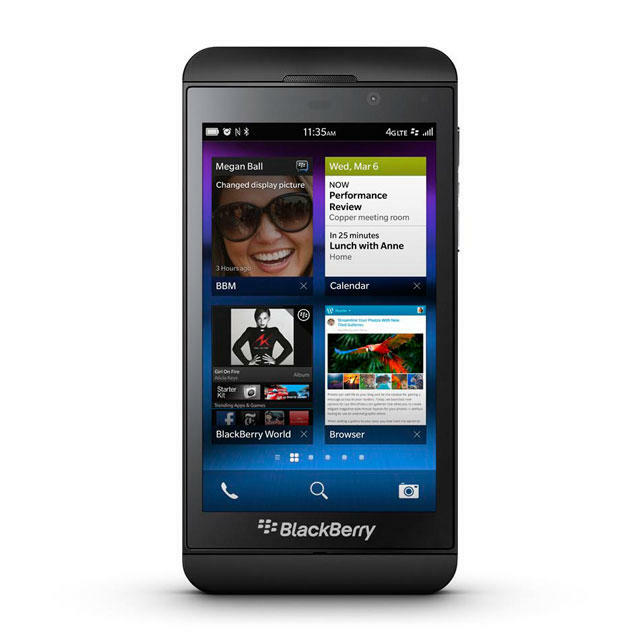 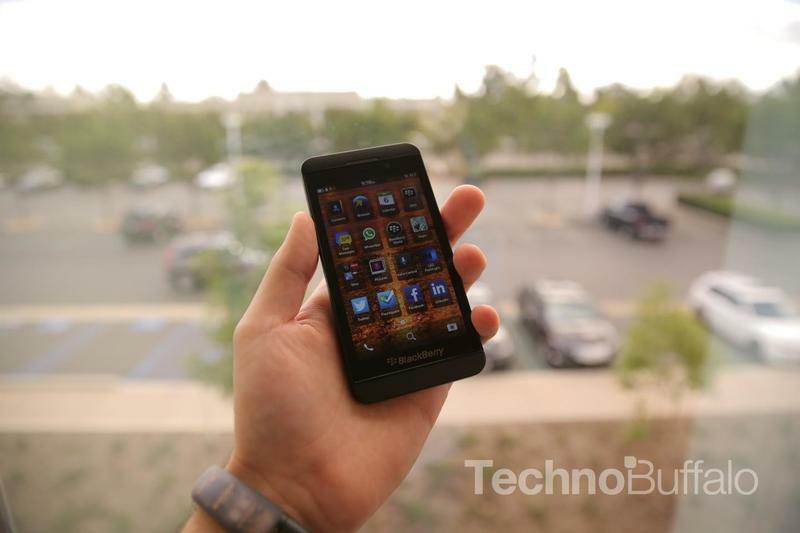 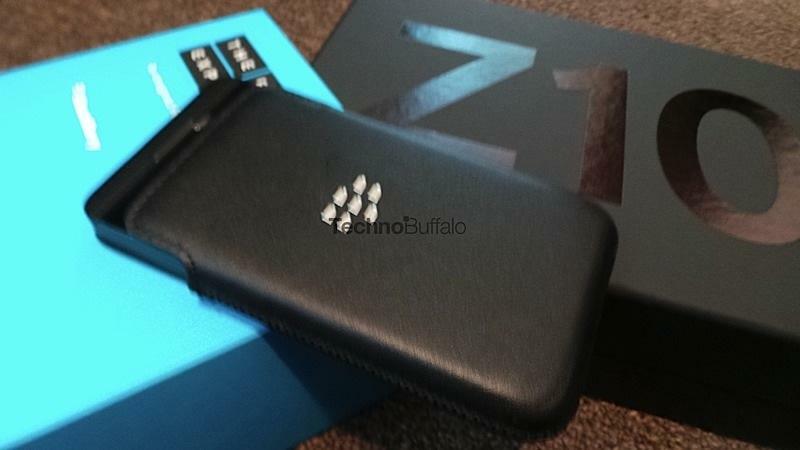 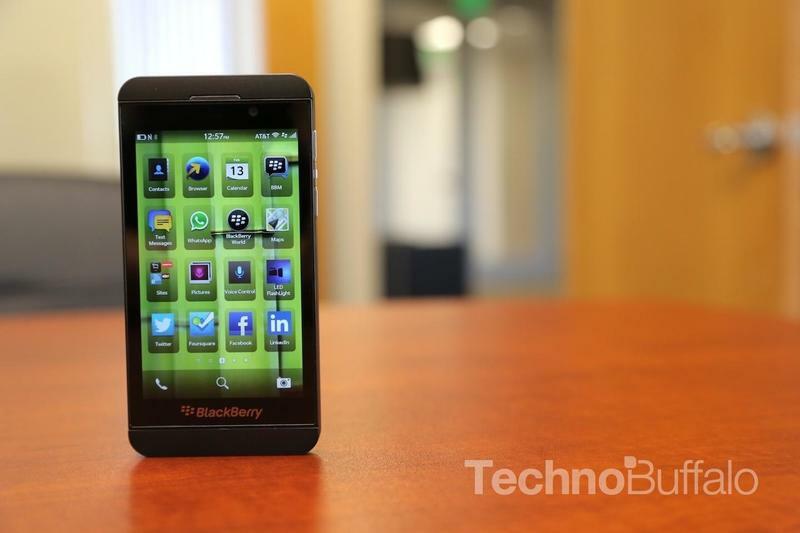 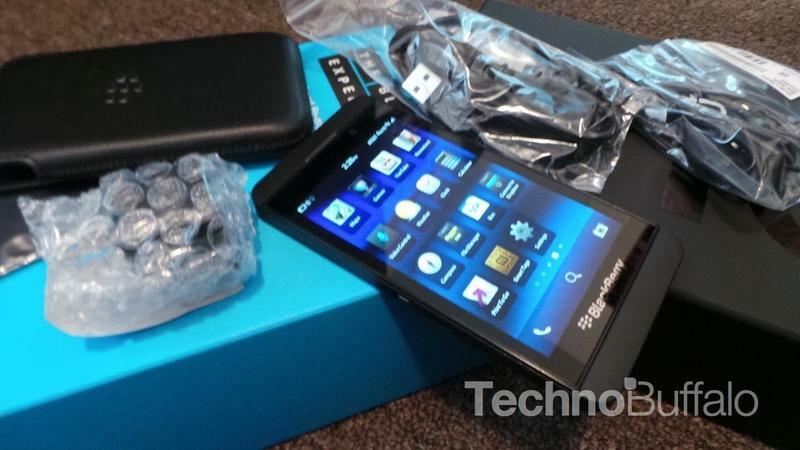 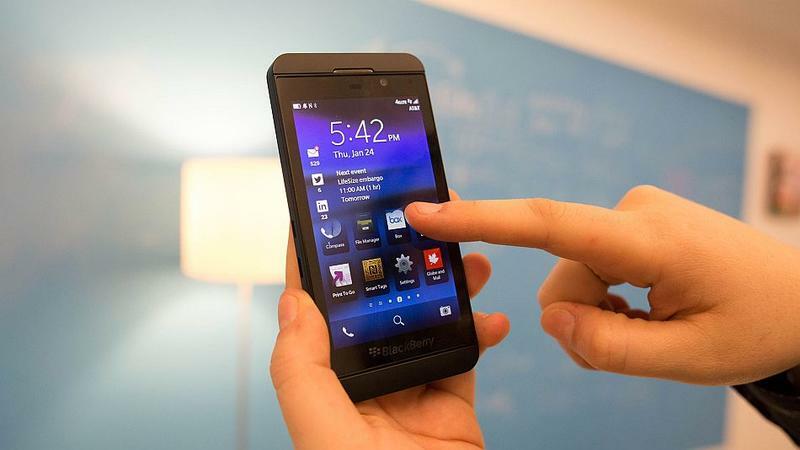 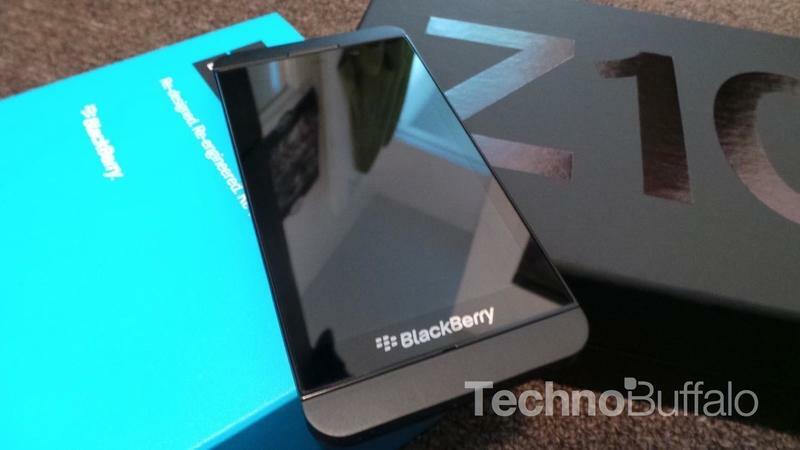 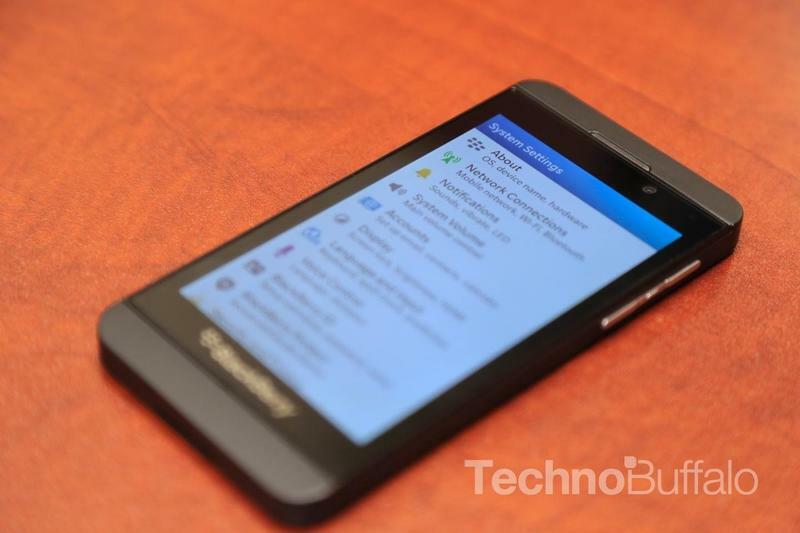 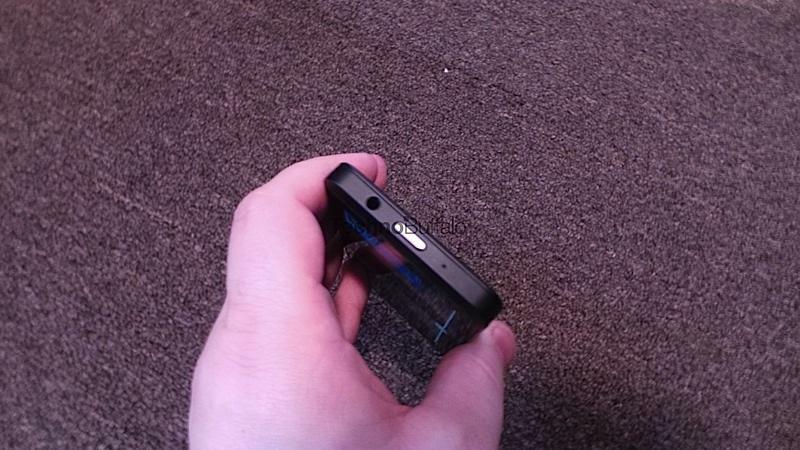 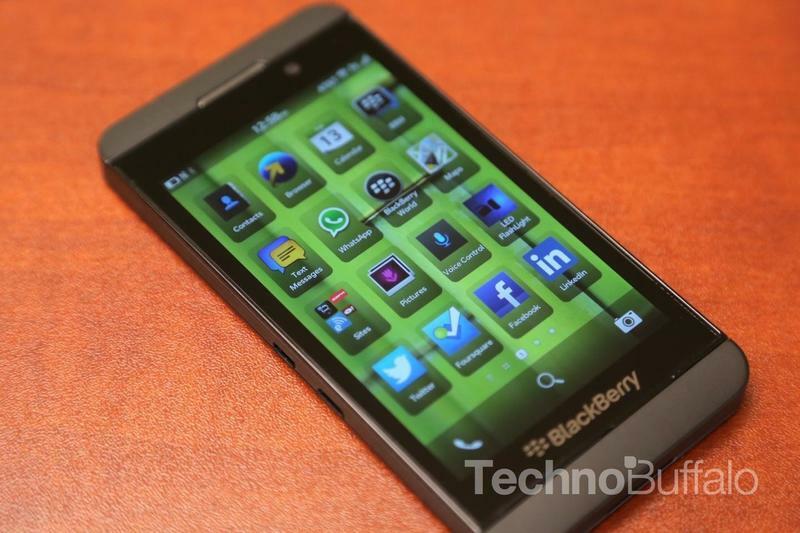 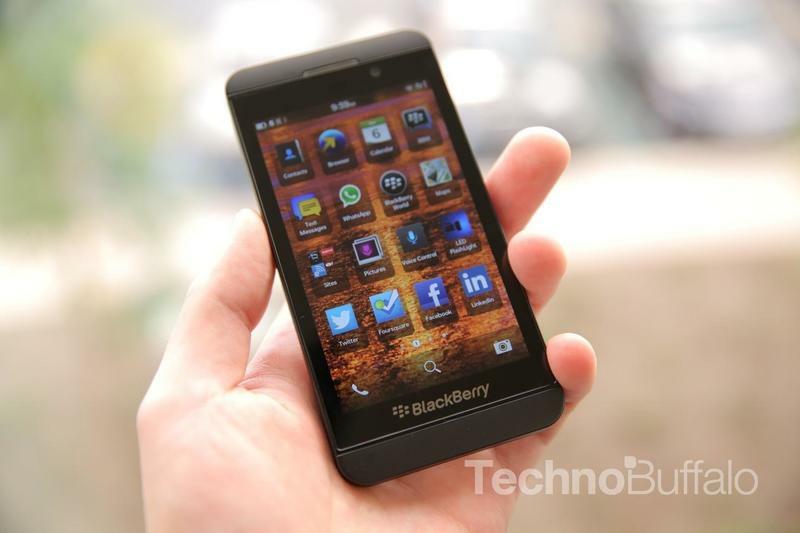 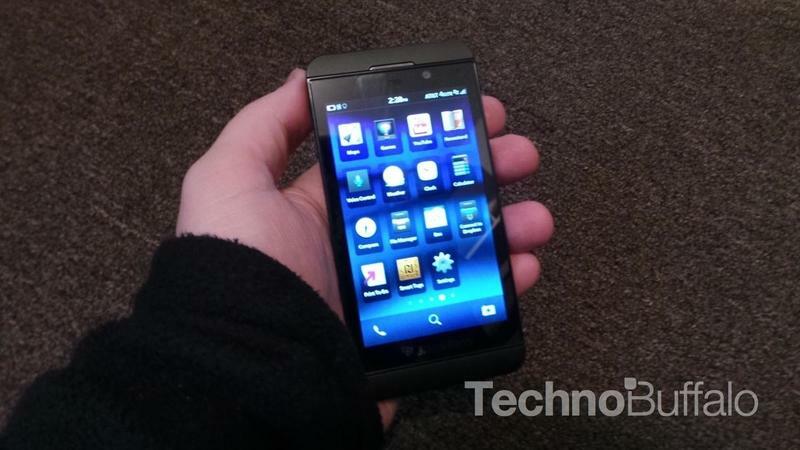 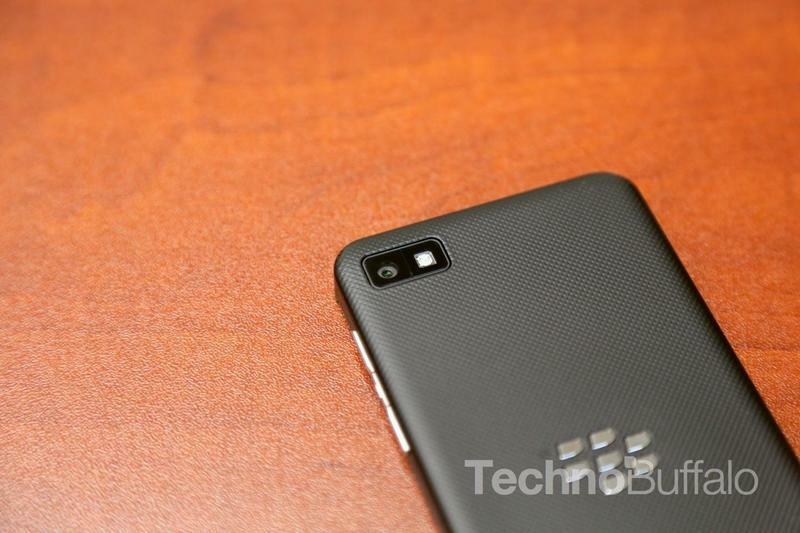 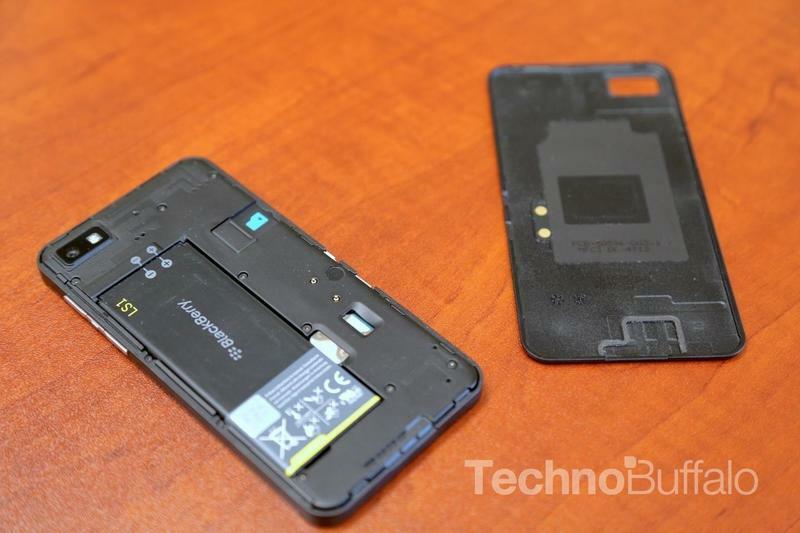 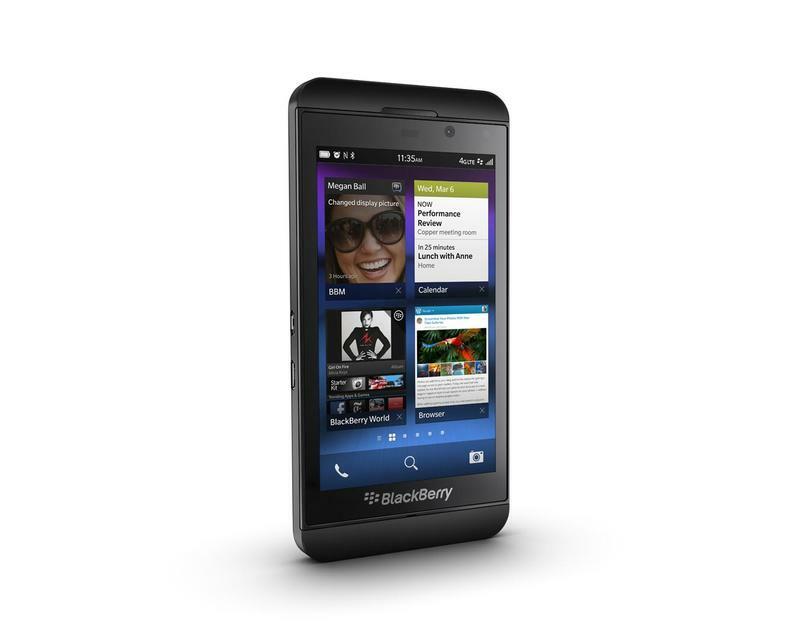 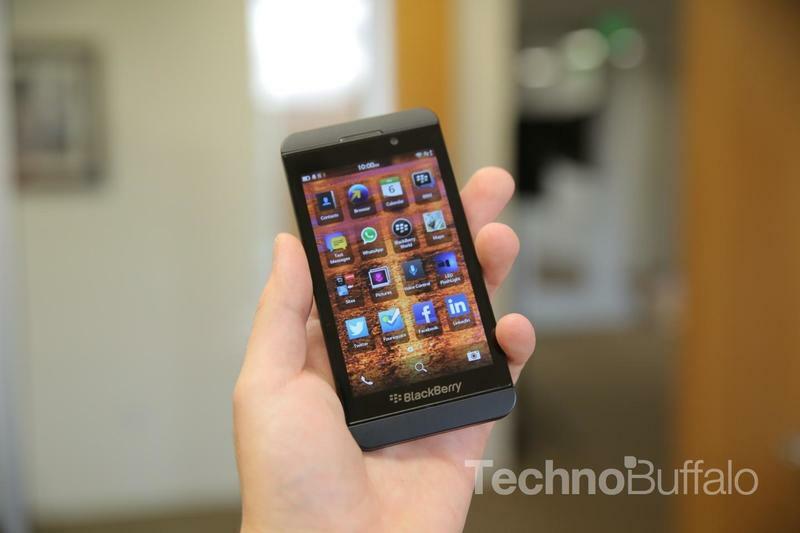 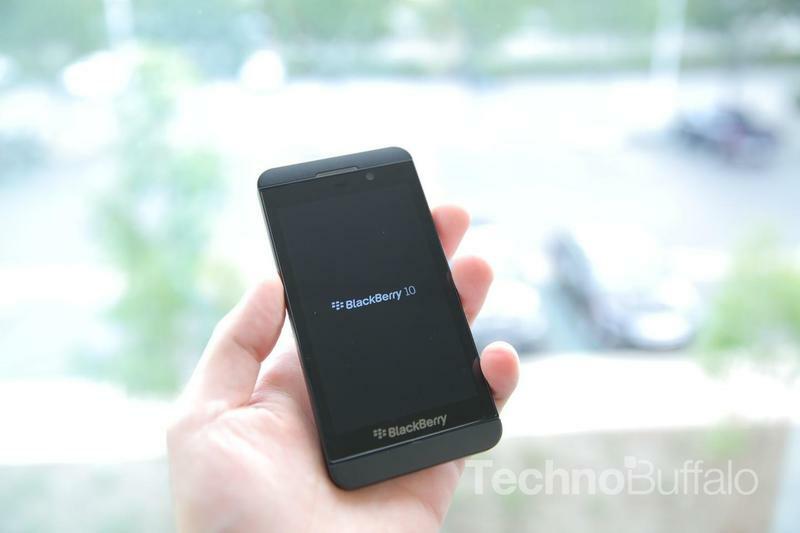 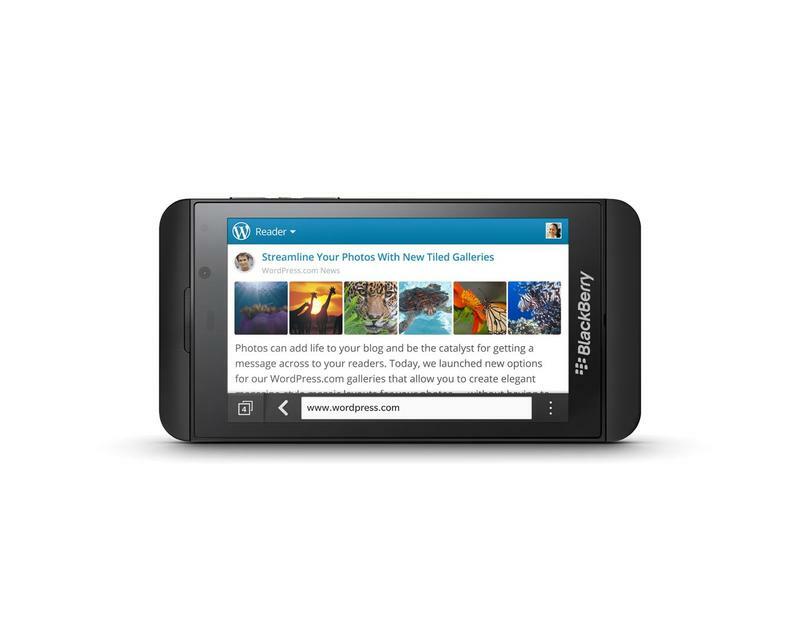 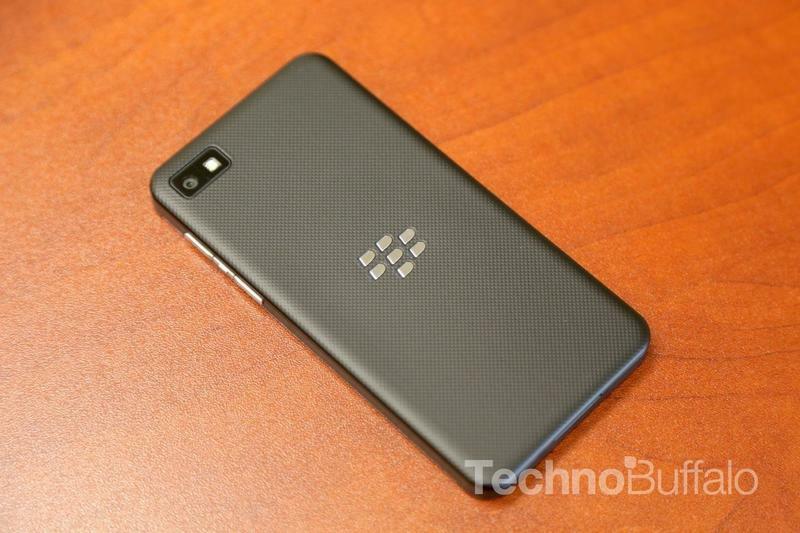 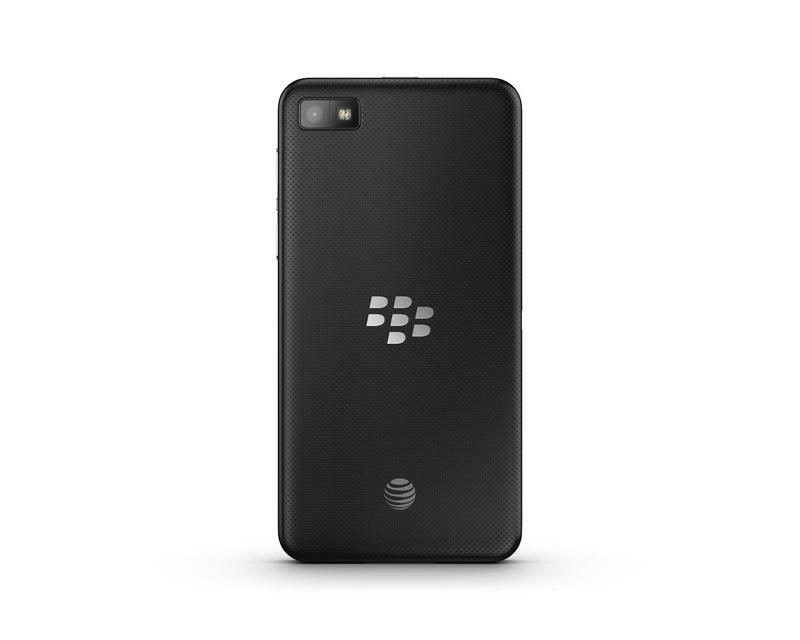 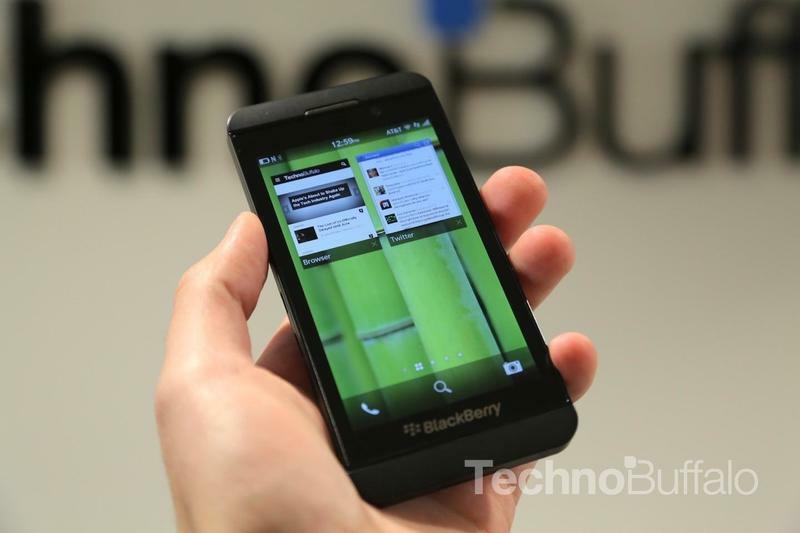 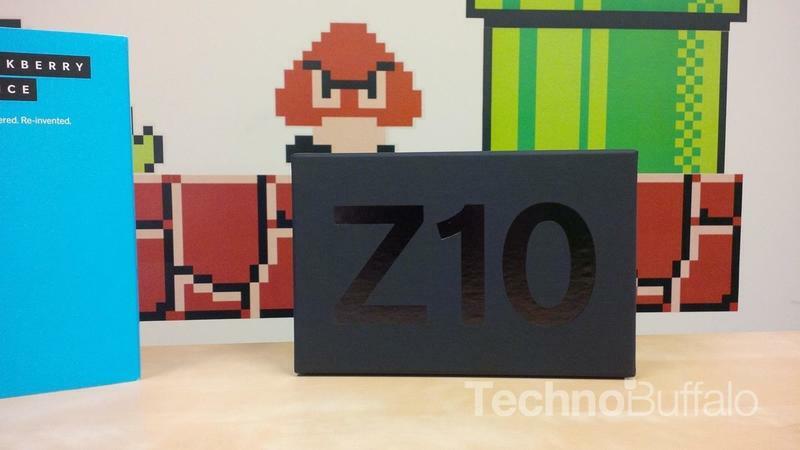 The BlackBerry Z10 was officially unveiled on Jan. 30, 2013. 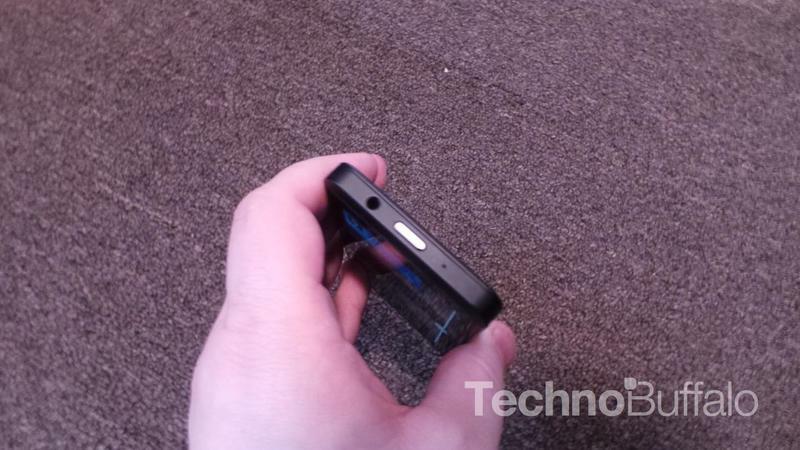 The release dates vary around the world, as does the pricing. 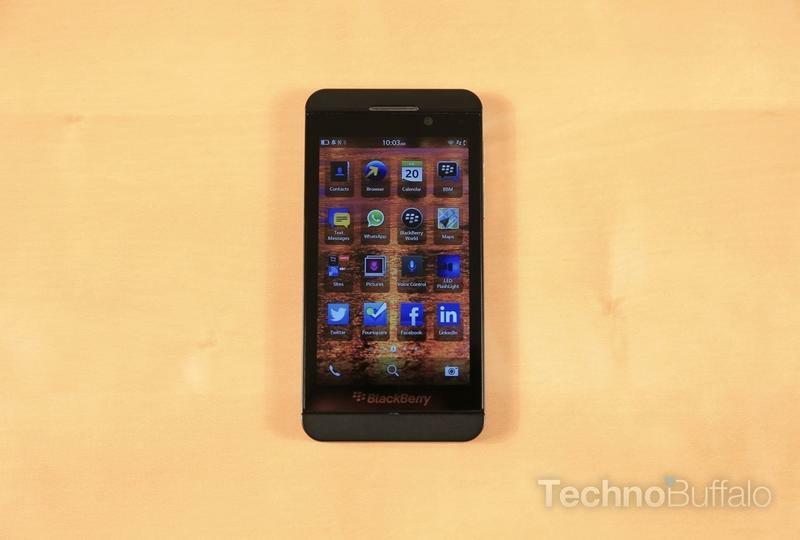 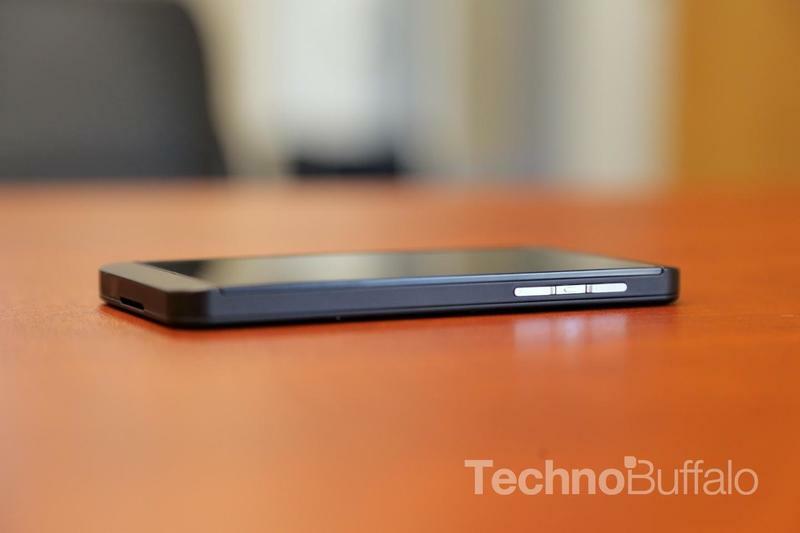 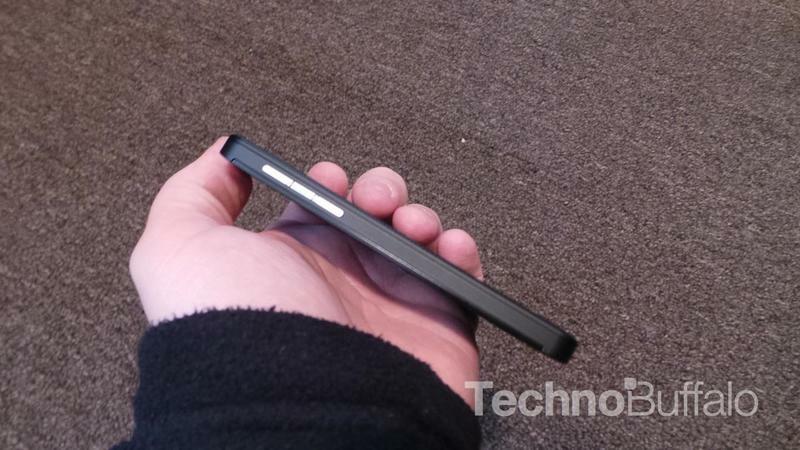 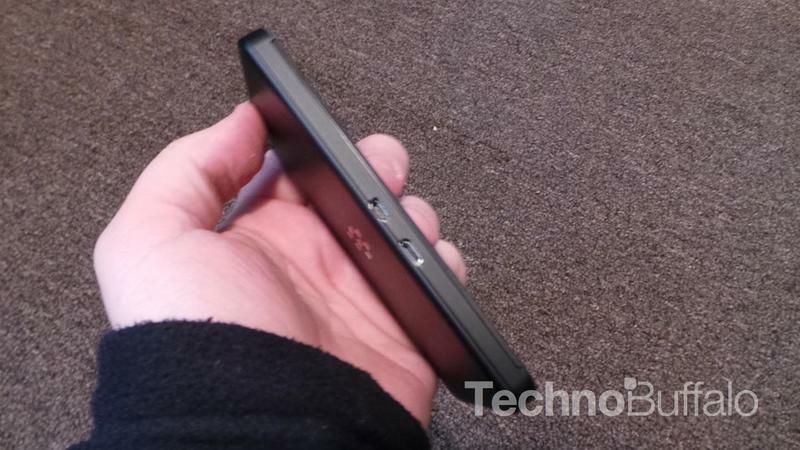 BlackBerry Z3 Goes On Sale in the U.K.
BlackBerry Says Abnormal Z10 Return Rate Report is "Absolutely False"
Delta Providing Free Wi-Fi to BlackBerry Users in U.S.